Scroll down for more Former News! There are special light tracks available for the LapTop und Plover Dollys. 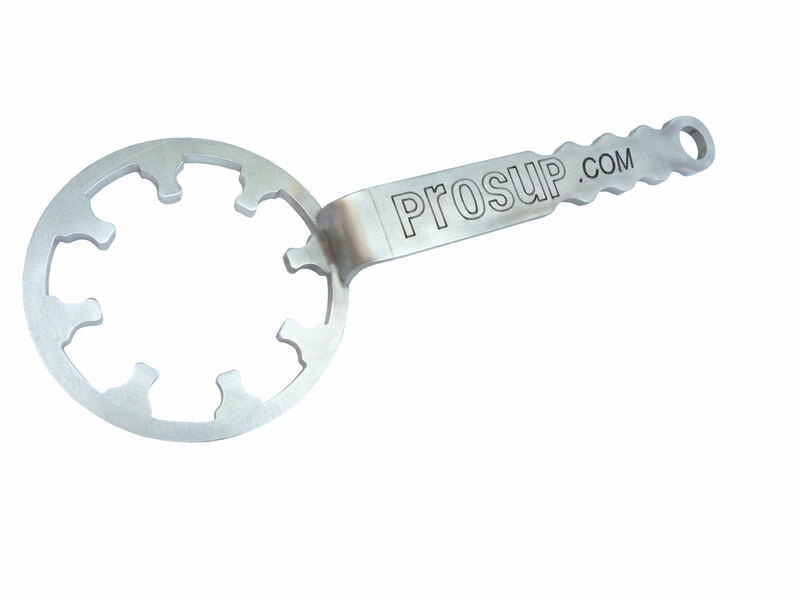 Prosup developped a center-fold track mechanism by which the tracks don't lengthen when collapsed. 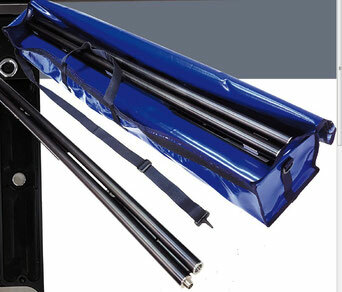 The Track Package consists of four 5' (1.50m) straight tracks in a handy transport bag. That only works since the tracks don't get any longer in transport! 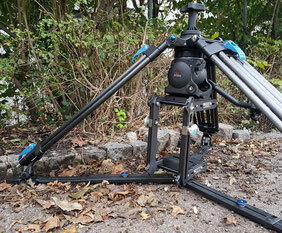 The Lighting Bowl connects 100mm fluid heads to light stands with 1 1/8 (28mm) junior receivers. without having the time to mount a crane. the LoHat provides you with true low angle shots. to cope with your personal choice of 100mm fluid head in between. When a mouse leaves the house a panning shot at eye level is now feasible. A most welcome tool in Rentals is the Prosup Mitchell wrench as it’s there where you have to tackle with a lot of Mitchell fittings. Often the Mitchell nuts are extremely difficult to open and your fingers hurt when fiddling around with this. 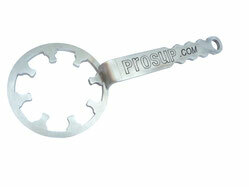 Now, before you grab a pipe wrench, the Prosup Mitchell key is a by far better solution. It goes over all Mitchell nut bars and opening the nut is a piece of cake! (1m, 1,20m, 1,50m / 3, 4 and 5ft) can now be supported by those. The so called Lowpods weigh less than 2kg (4.4lbs) and work best between 30 und 60 cm (1 and 2ft), i.e. 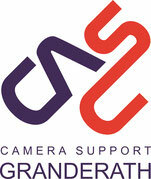 below positions only a 2stage camera tripod can reach. Before that many users encountered problems in case they wanted to go that low. 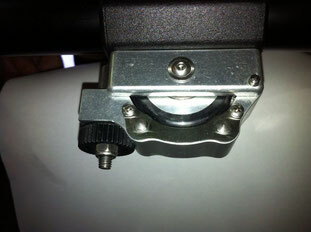 The Tango Roller can now be ordered with a friction brake. Existing units can be retrofitted. 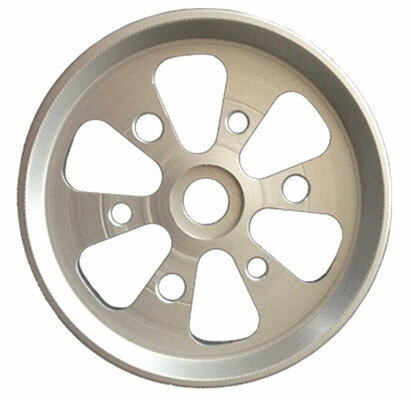 One of the lower wheel hubs will be exchanged for this. Unfortunately you will use the ability to use the Tango Roller unit itself on a table or other even plate without track. However, you now have the possibility to not only freeze the Tango but also to make its run a it harder going due to a well thought out friction system.